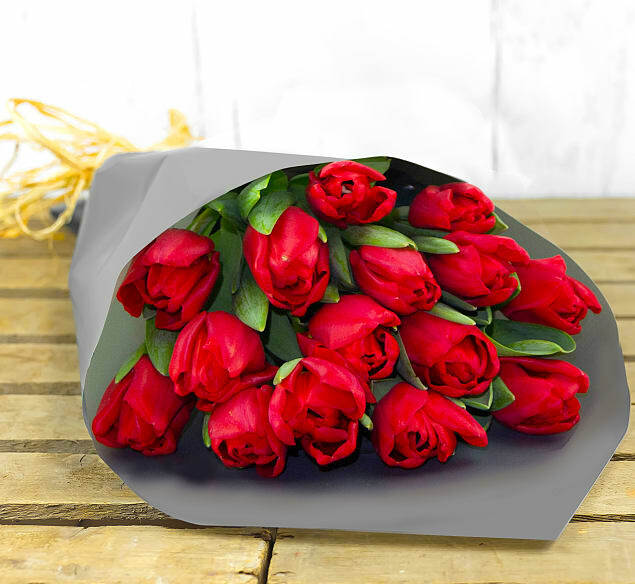 Fresh from Britain these luscious tulips are sure to make a special day. The vivid red colour makes them an ideal statement this Valentine's day. 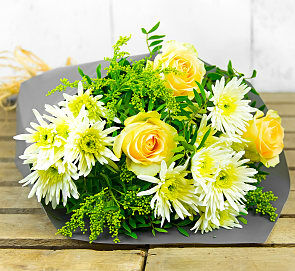 Beautifully hand tied, this is an arrangement adored by many. Go on, spoil someone this Valentine's Day.